Now being almost 23 weeks along and more than halfway to the end, I thought I’d post a brief update on the progress of the increase in my weight and girth. 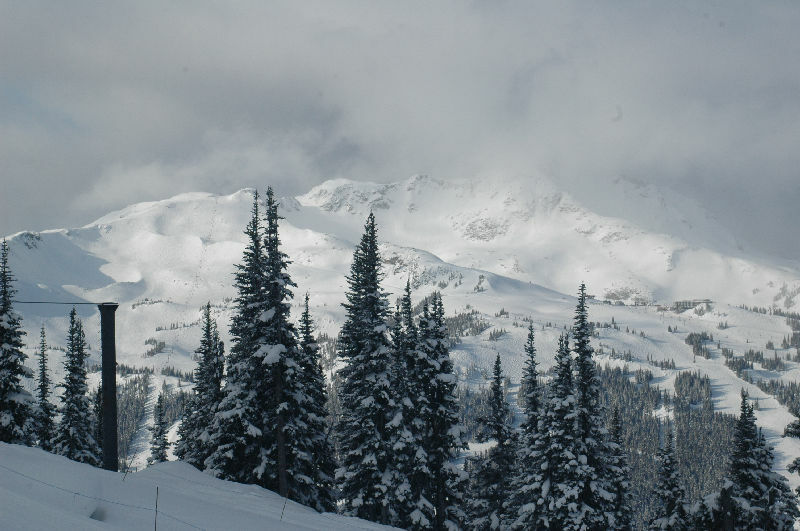 For the most part increases have continued as predicted. My average rate of weight increase has gone up ever so slightly to 0.196 pounds/day (compared to 0.190 pounds/day previously). 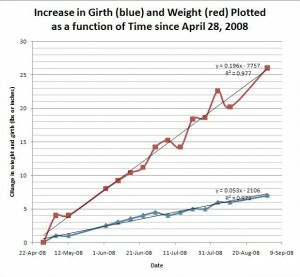 Rate of girth increase has slowed a little to 0.053 inches/day (or 1.35 mm/day) compared to 0.067 inches/day or 1.7mm/day previously. 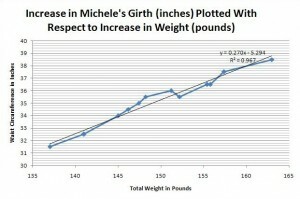 The result of this is that my girth to weight ratio has dropped slightly to 0.270 from 0.344 inches/pound. 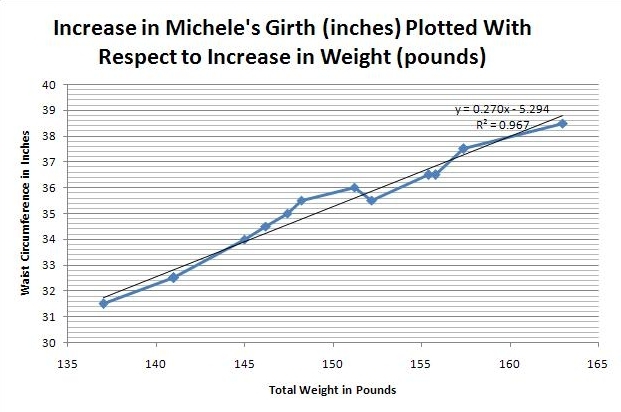 Extrapolation of these values to January 6th indicates a maximum weight to 184 pounds (up from 183), with no significant change in maximum girth (steady at 47 inches max). 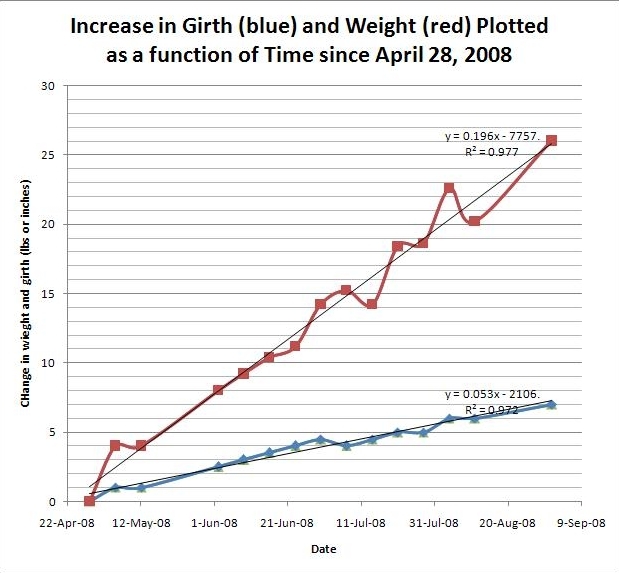 For those who were wondering, these plots also show that my starting girth (at 4 weeks pregnant) was 31.5 inches and my weight was 137 pounds. Stay Tuned for more updates!